Roxanna at Foxy et al reviews L.A. 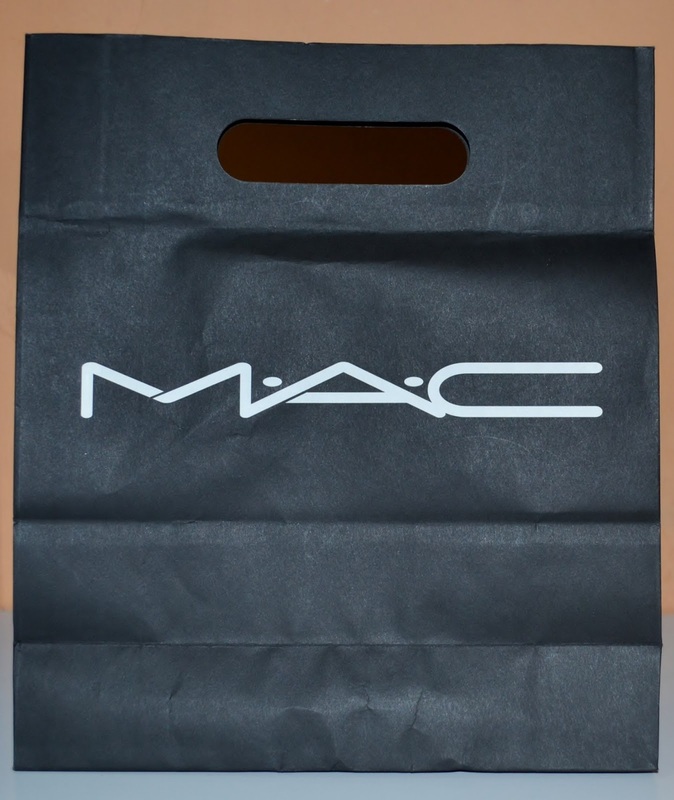 Girl High Definition Concealer. 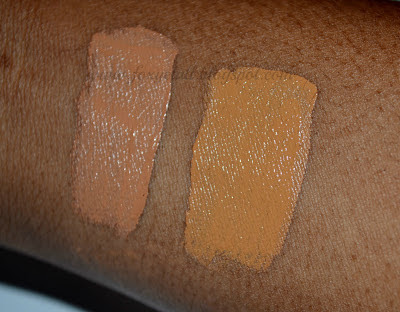 Jeneille of Beauti by Jinjer shares with us her favourite nudes for women of colour. Jules at A Fashionista Named Jules rocks a Bohemian inspired dress that she made herself. 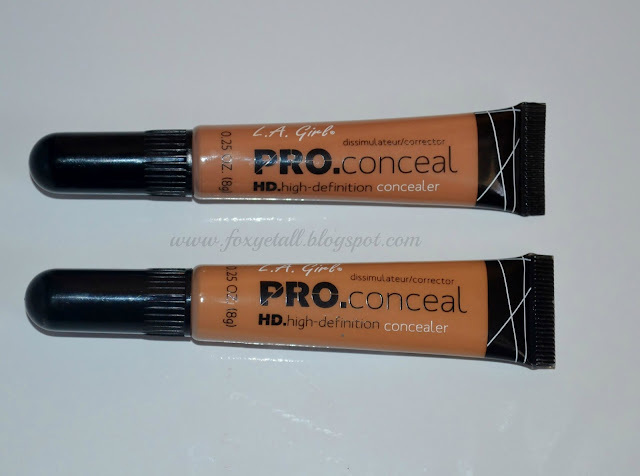 On the quest to find a great lightweight concealer to use for highlighting I stumbled upon this HD Pro concealer from LA Girl in Half Way Tree, a quick search into Google unveiled that its a hidden gem/ cult favourite that can hold its own against high-end HD concealers. Product Features-The LA Girl Pro High Definition Concealer is described as a crease resistant, lightweight concealer with a long wearing formula fortified with chamomile extract and vitamin C and E made to conceal dark circles and other imperfections. 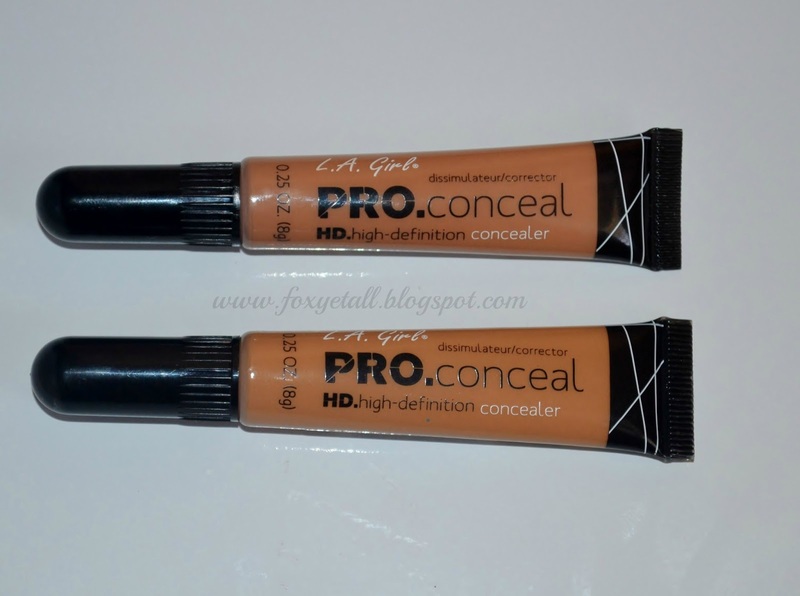 Overall Experience: As I mentioned I purchased this LA Girl Pro High Definition Concealer with the sole intention of using it for highlighting purposes therefore I had to get a shade that was two shades lighter than my natural skin tone, hence I got not one but two shades for good measure Fawn and Toffee,however of the two I think Fawn was the better shade for me as it has a more yellow undertone than toffee. I have only positive things to say about this product,it is creamy yet lightweight and blends like beast, although it is lightweight it offers significant coverage especially for the under eye area, not only does it cover but it brightens the under eye area which may be due to the Vitamin C in the formula which is known for its brightening properties, another wonderful aspect of this concealer is the brush tip applicator which facilitates easy and precise application and allows you to control the amount of product dispensed , not only is the concealer effective but it is long lasting and extremely inexpensive costing approximately JA$250 each. LA Pro HD Concealer in Fawn used to highlight under eye,bridge of nose, chin and centre of forehead then set with Ben Nye Banana Powder whereas the rest of my face is the same as HERE with the exception of the finishing powder which was MAC Mineralize Skinfinish in Deep Dark and the eye makeup which was achieved with ELF Brightening Eye Colour in butternut. 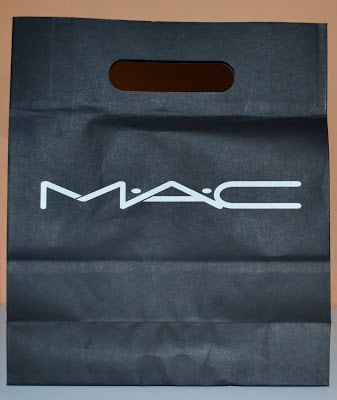 In conclusion I would definitely recommend this concealer as the colour range is extensive ,the product is effective, affordable and you know I am all for budget - friendly effective products to increase my "fab factor". 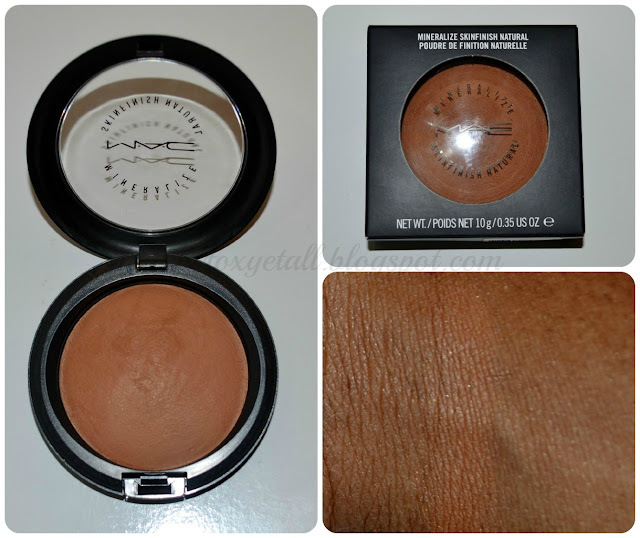 Have you tried this concealer if so what do you think if not will you give it a try? 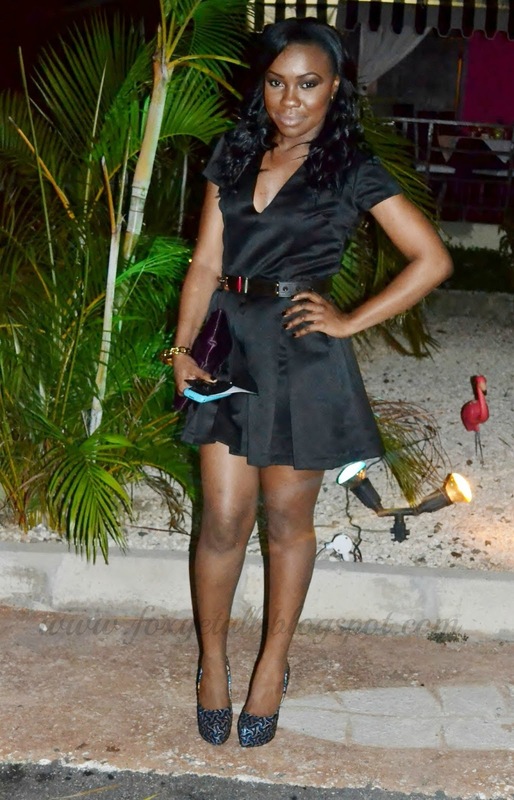 The awards ceremony for the 2012 Jamaica Blog Awards was held yesterday. I wanted to look simple yet fabulous, therefore I decided to go for a little black dress (LBD) which I thought was girly, chic yet not excessive.This number was inspired by an Aqua Floyd skater dress but rather than purchasing this dress online and paying an arm and a leg in customs and shipping charges I chose the budget friendly route and had it constructed by my talented seamstress. This is my idea of the perfect little black dress whats yours ? P.S Thanks to everyone who voted for my blog and congratulations to all the winners !!! 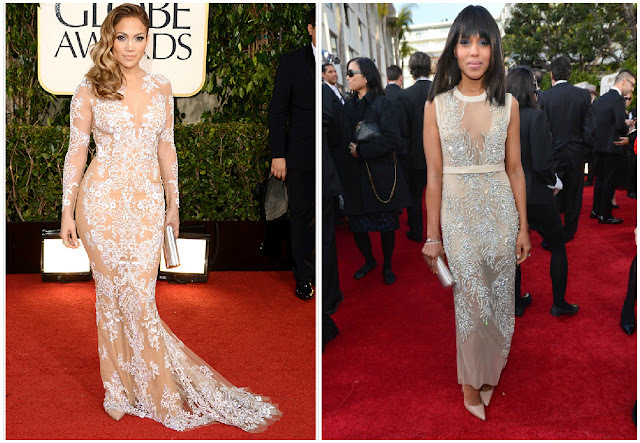 What do you think of my favourites and who was your favourite on the red carpet? 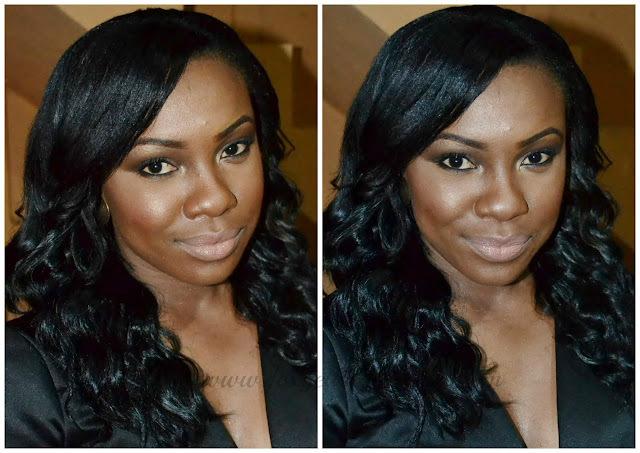 Beauty Beat ... Could Your Phone be the Cause of Your Breakouts? You cleanse and moisturize your face everyday with your favourite acne products , change your pillow cases religiously, drink water by the gallons, and in essence baby your skin, nevertheless your face is still subjected to breakouts especially along your cheek area, but have you ever stop to think that your precious smartphone could be the actual culprit ...think about it you take it everywhere with you, put it on bathroom counters, store it with money at times and you spend the entire day "bbm-ing", "facebooking" ," instagramming", tweeting and texting without a single thought of disinfecting this germ magnet. 1. 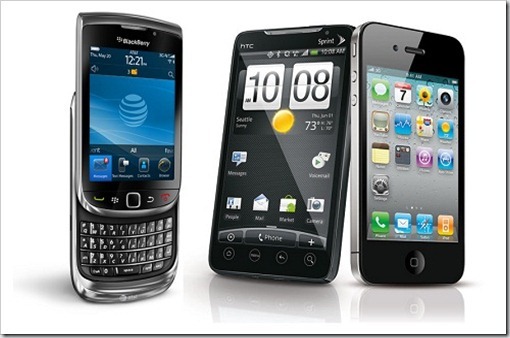 The universal method used to disinfect cellphone is with alcohol and a cotton pad.Ensure that the cotton pad is not soaking wet with alcohol but slightly damp to avoid damage to your device, when you do so don't forget to remove the case and wipe separately. 2. If you don't have alcohol at you immediate disposal the hand sanitizer that you carry around in your handbag is just as good because the active ingredient is alcohol, a few quick swipes and you have significantly reduced the bacterial content. 3. Witch Hazel is a natural disinfectant and I personally use this product as a toner in my skincare regime, so when I am about to use it on my face I disinfect my phone in the process, since I have incorporated this practice in my skincare routine its highly unlikely that I will forget. Please remember to cast your vote HERE for my blog for the Jamaica Blog Awards 2012, you can vote once per day until January 14 2013. I'm elated to announce that my blog is a finalist in the Best Beauty and Fashion Category of the Jamaica Blog Awards 2012. I am extremely grateful for all my readers/visitors and the overall support . The voting process starts today and goes up to January 14,2013 and you can click HERE if you wish to cast your vote. Product Features: The Real Techniques Core Collection contains four brushes: the buffing brush, pointed foundation brush, contour brush, detailer brush and a case which doubles as a stand. 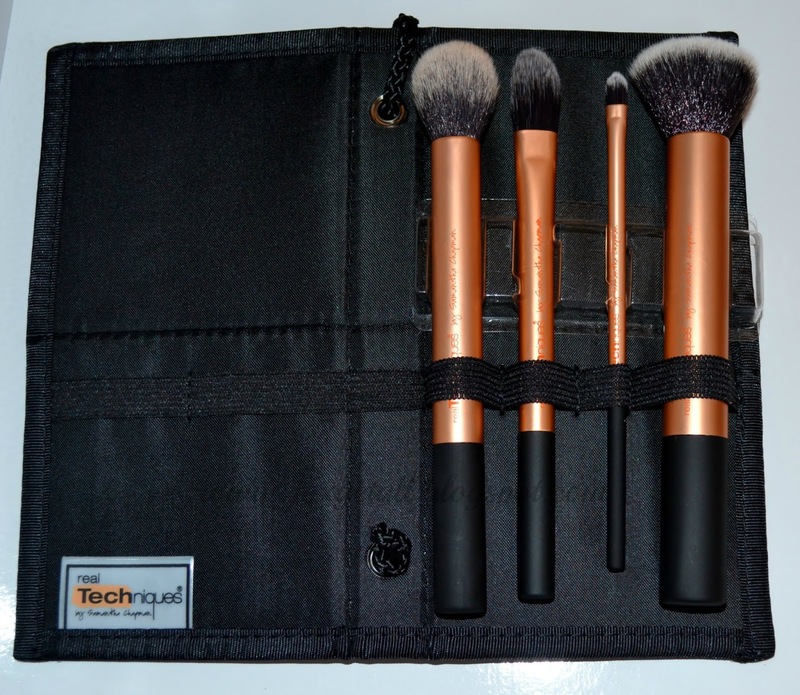 This collection was designed by youtube beauty guru Samantha Chapman with the aim of creating a flawless base. Overall Experience: These brushes are dense,soft yet extremely sturdy and are great for blending. My favourite out of the entire set has to be the contour brush , as it is very precise and fits right in the hollows of my cheeks to give the desired slimming effect.The other brushes are also of great quality as the pointed foundation brush is excellent for under eye concealer application/highlighting and the buffing brush is slowly starting to give my ELF brush a run for its money.Overall around these brushes are excellent, great quality for a great price and I definitely recommend them. 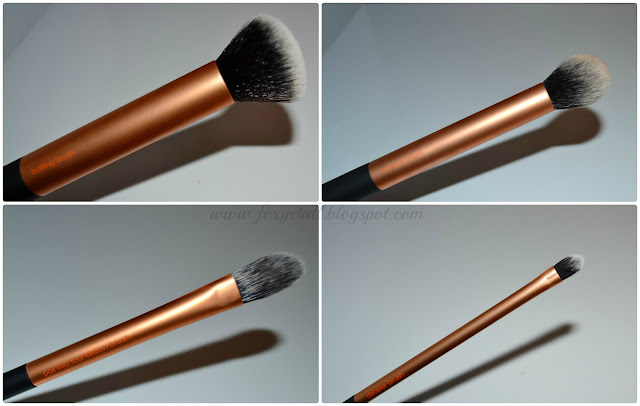 Have you tried the Real Techniques Brushes?